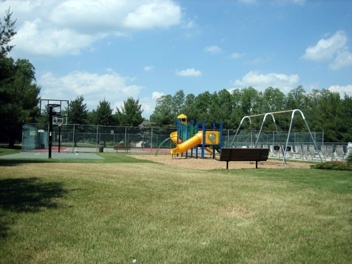 Hunter's Brook is a lovely development of 142 townhouse style condominium units in Yorktown Heights NY. The homes are clustered on 30 acres, preserving 97 acres of natural sloping woods, including a dense pine forest. 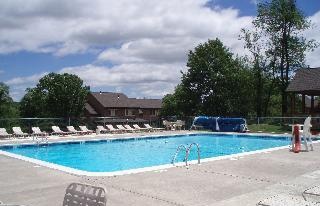 Hunter's Brook offers pool, clubhouse, tennis, basketball court and playground for its residents. 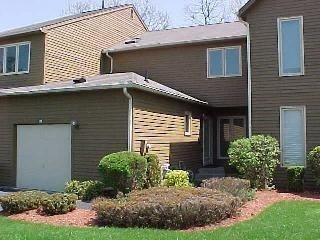 Convenient to shopping, highway, Metro North train as well as sought after Yorktown School District.